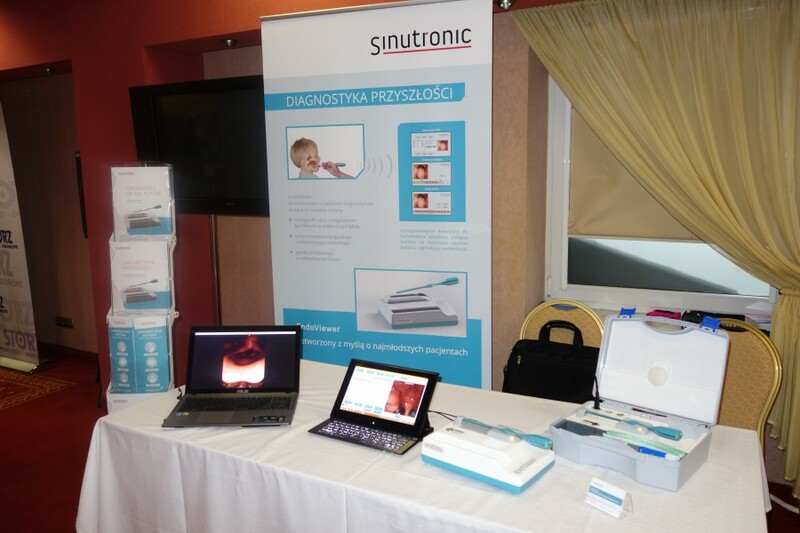 On invitation of Professor Kazimierz Niemczyk we were pleased to take part in the 3rd Polish-Lithuanian ENT Congress organised in the beautiful town of Augustów on 24-26 September 2015. 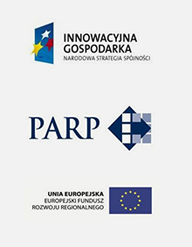 Our device was very popular among visitors from beyond Poland’s eastern border, and for this reason our Company was invited to presentations in Vilnius and Kiev. 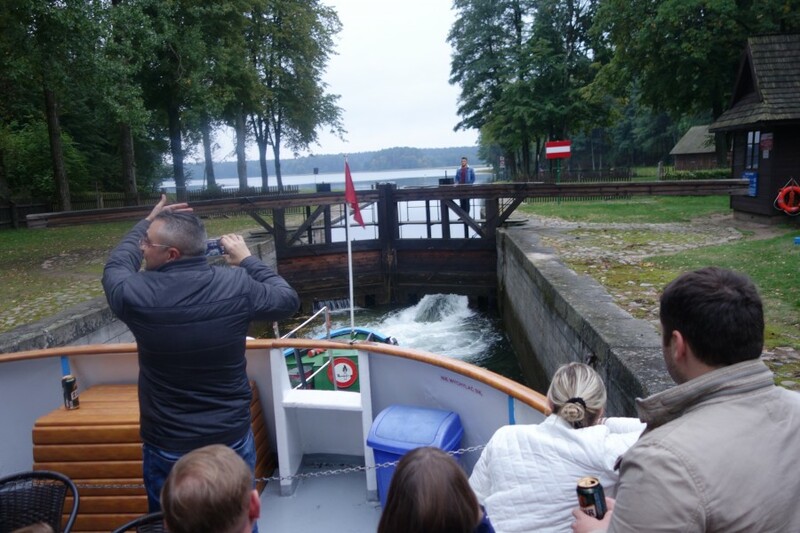 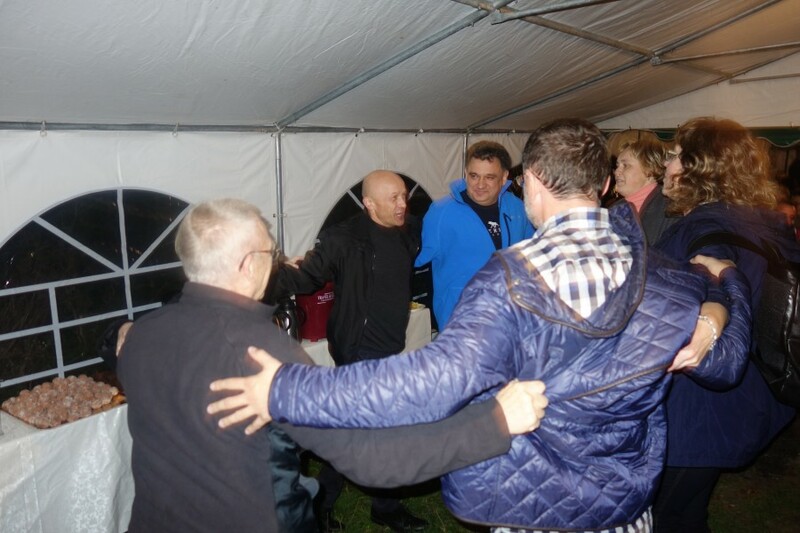 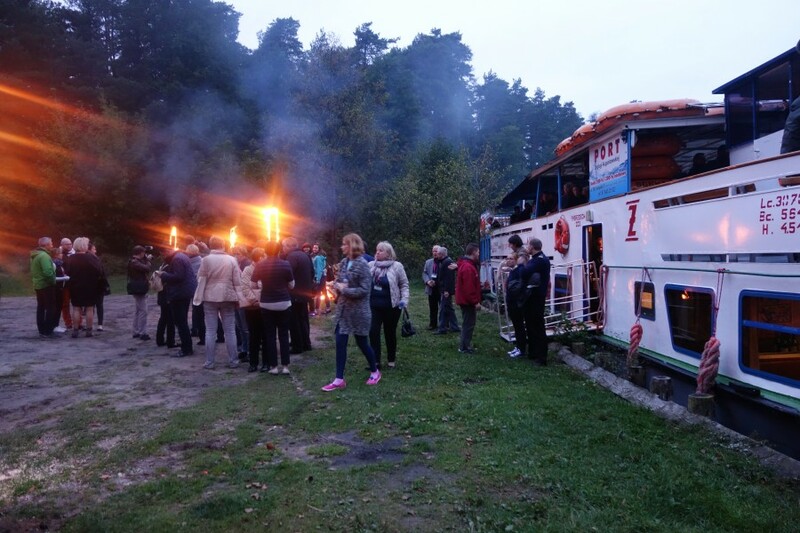 Congress participants were pleasantly surprised by the hosts who organised an unforgettable integration event which started with a cruise on the Augustów Canal and ended with a nice barbecue party.